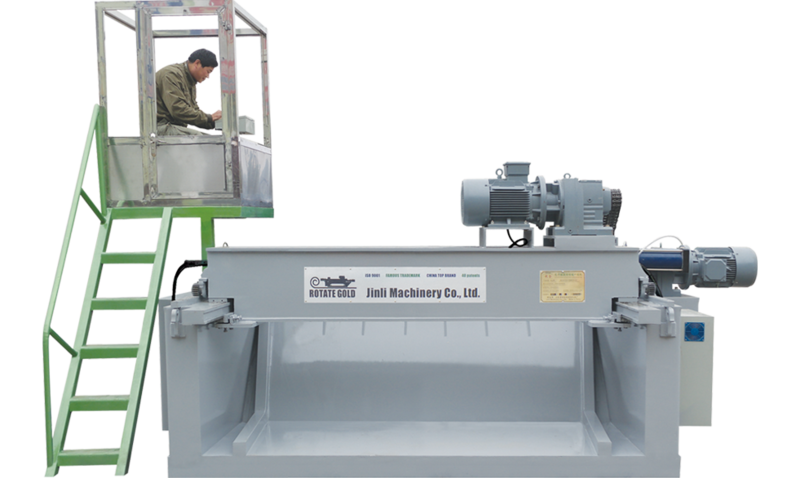 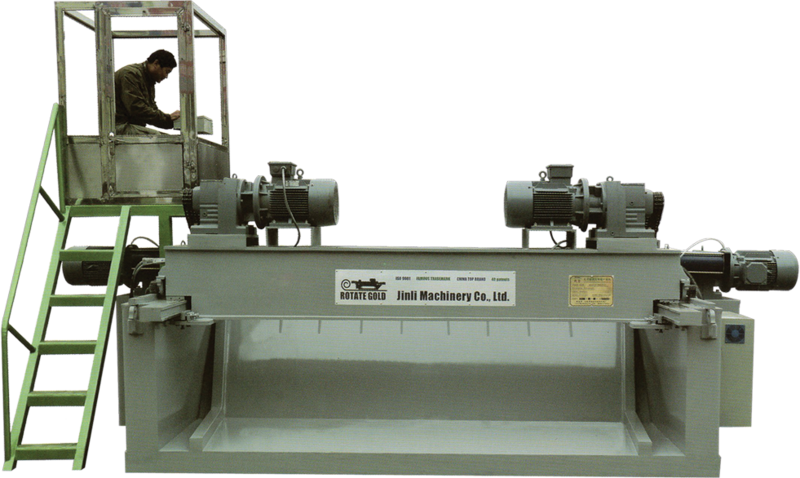 Mainly used to peel log with small diameter, the main drive motor is AC motor or DC motor, which can be provided according to request. 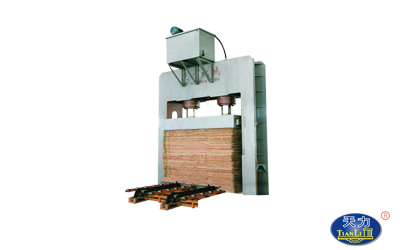 BD-1515/27 – Optical & Log Feeding Machine termasuk Hydraulic Tool Holder. 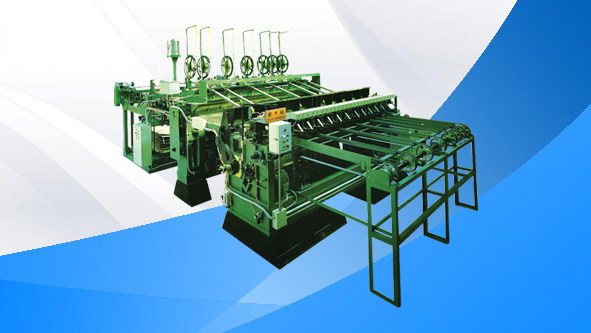 Lihat foto dan spesifikasi lengkap BD-1515/27 disini. 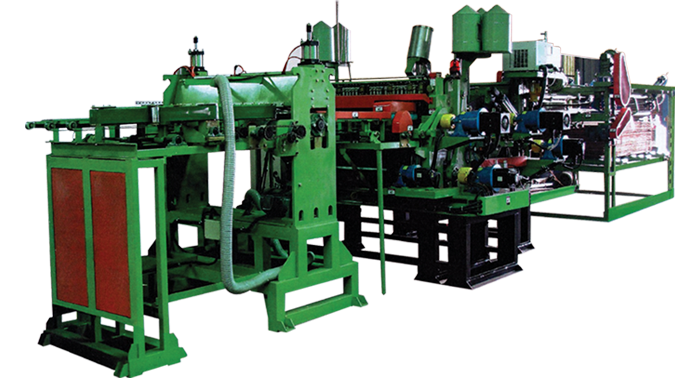 Core Builder (Industrial Type). 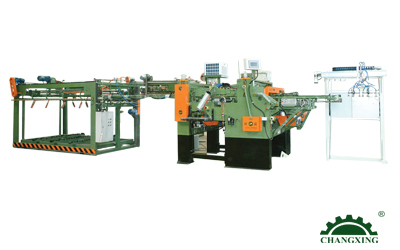 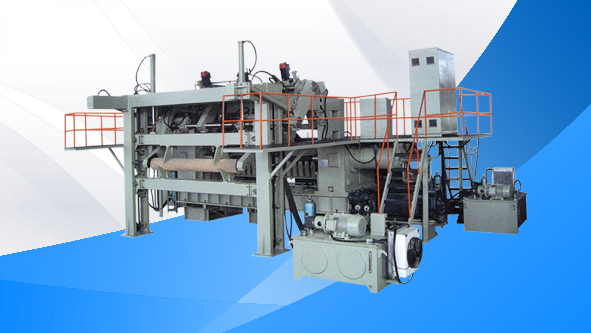 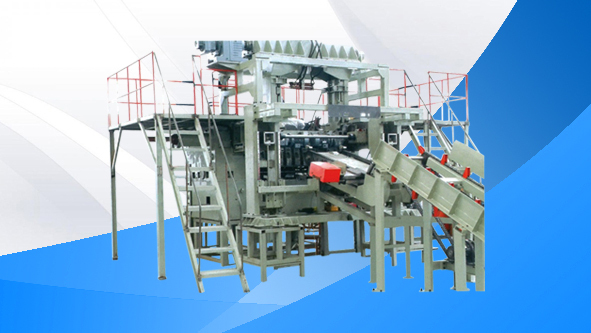 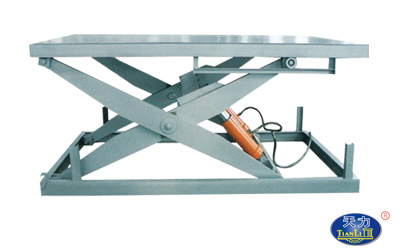 CXCT-4C: main frame cast iron + fashioning, weight 7 T, brake the combiner LSA and output 6 – 7m/min. 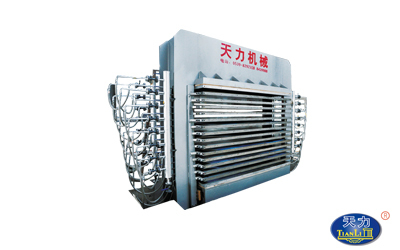 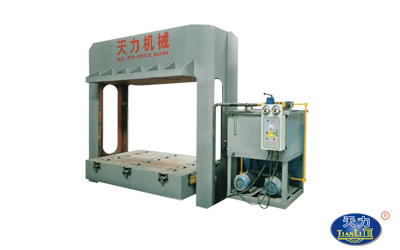 Press Dryer Horizontal Side with Grooving Table, Simultaneous Closing Veneer Dry Machine, 15 Layers Platen thickness: 42mm. 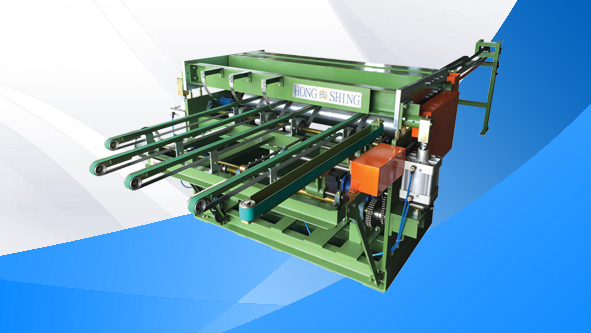 The main frame is welded by good standard steel plate, good structure, proper design, rigidity, and strength, can endure the big pressure. 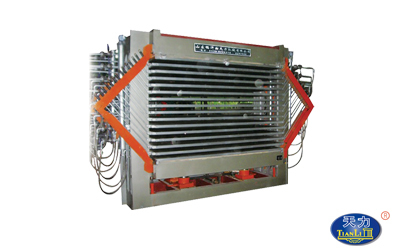 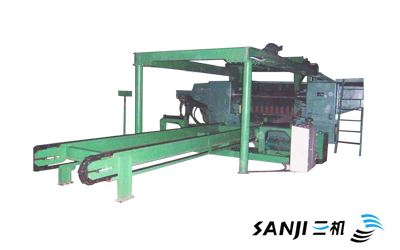 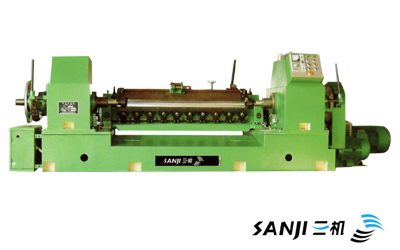 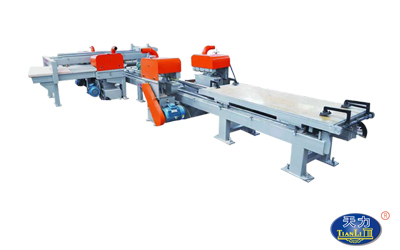 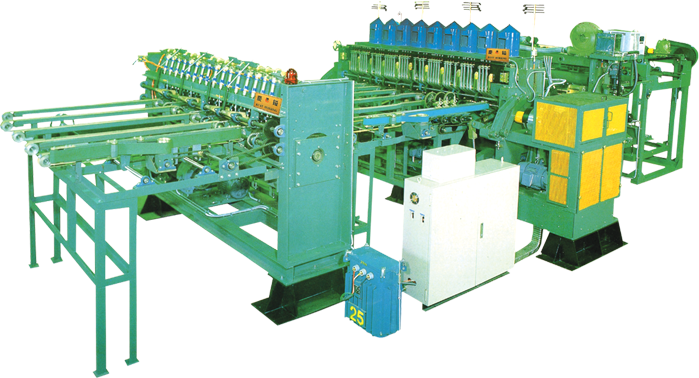 It can work with sander, pre-press, hot press, edge trimming saw, so that it can make the production to be semi-automatic or automatic.